Previous post: Nothing is sacred, and these people will do ANYTHING for a laugh. Next post: YOU SONOFABITCH! **********’S DEAD! 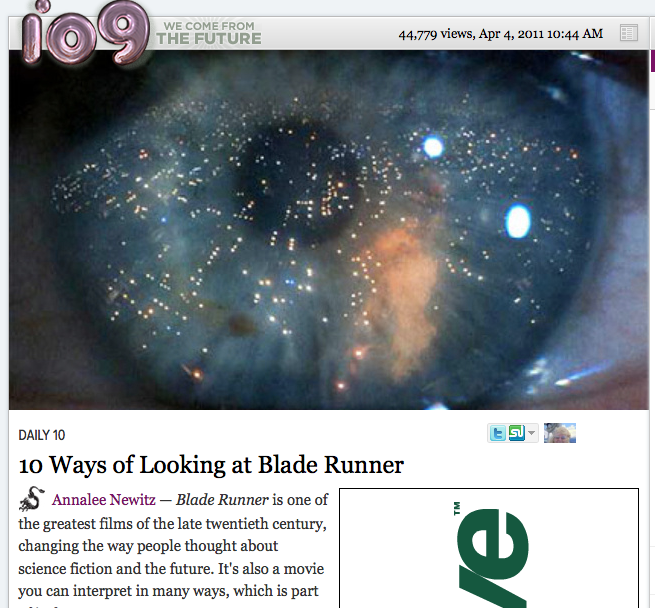 Click here to read Annalee Newitz’ full list on io9, and the comments of the people disagreeing with her. And here’s the trailer for the director’s cut of the filmed version. If you haven’t seen it, you should.